What if Someone Infringes on Your Trademark? - Daniel Law Offices, P.A. When you register a trademark for your brand, you expect that the trademark will protect you from others misappropriating your company name, logo, or other branding. However, there may come a time when you learn that someone is using your trademark and wonder what you can do. First, you should discuss with an attorney whether the use constitutes trademark infringement, as not all use rises to a legally actionable level. 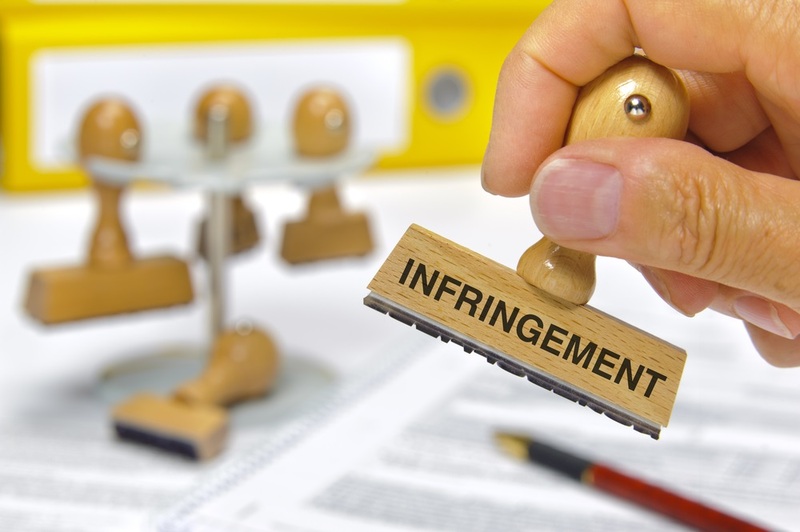 If your attorney determines that someone else is wrongfully using your trademark or one that is confusingly similar, you have the right to stop the infringement. First, your attorney may send a cease-and-desist letter to the infringer. In some cases, this is the first notice that they are doing something wrong, and they may stop voluntarily, preventing the need for any additional action. If they ignore the letter, you can use it as evidence in a later legal claim that you tried to negotiate and gave them notice of your trademark. Your attorney can help explain what you will need to prove in order to prevail in an infringement claim. Trademark law is complicated, and infringement can dilute your trademark, cause consumer confusion, and result in monetary losses. If you believe someone is wrongfully using your trademark, you need the right legal assistance as soon as possible. The Daniel Law Office, P.A. handles a wide range of intellectual property matters, including infringement litigation. Contact us online or call 866.377.2836 for more information today.